CCSS would like to thank our local community for their kindness and support! Home > News Article > CCSS would like to thank our local community for their kindness and support! Over the past year, CCSS has experienced amazing growth and accomplishments! In the last 5 years, the Village of Cumberland has seen a 10.4% growth in population. Over this same time period, enrollment at Cumberland Community School has increased by 25%! What does this mean for CCSS? A huge increase in demand for our programs and services. 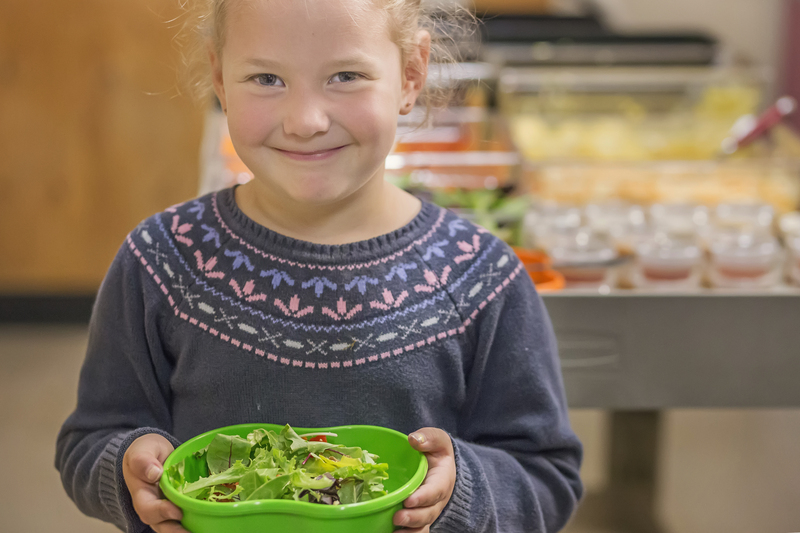 This year, our Healthy Food Program provided an astonishing 22,641 meals to students at Cumberland Community School (up from 13,150 last year) and 22% of these were subsidized. We offered 46 different after-school programs for students in grades K-9, with 248 students participating. Our Youth Centre continues to be open 3 days a week, all year round, for youth in grades 6-10. It’s a popular spot with an average of 15 youth attending each day and up to 40 youth on special event nights. CCSS continues to service the community at large by offering a variety of programs and events for all ages. This past year, we provided 9 different community programs including Paint Nights, Boot Camp, Mamacentric and a weekly bingo night. Santa’s Breakfast, the Reel Youth Film Festival, and Thunderballs 2018 brought the community together, while raising funds to help run our programs. None of this would be possible without the generosity and dedication of our board members, volunteers, program leaders, local organizations and businesses. Over the past year volunteers have contributed over 2200 hours of their time to help organize and run our programs and community events! We thank you all for your ongoing support and look forward to another year of working with our community.